The French insurer’s new five-year strategy expects annual earnings growth of 8 percent. If rates don’t rise, however, that will be more like 3 percent. Unless the ECB can gee up the euro zone economy, matching assets with liabilities will remain a struggle for all insurers. 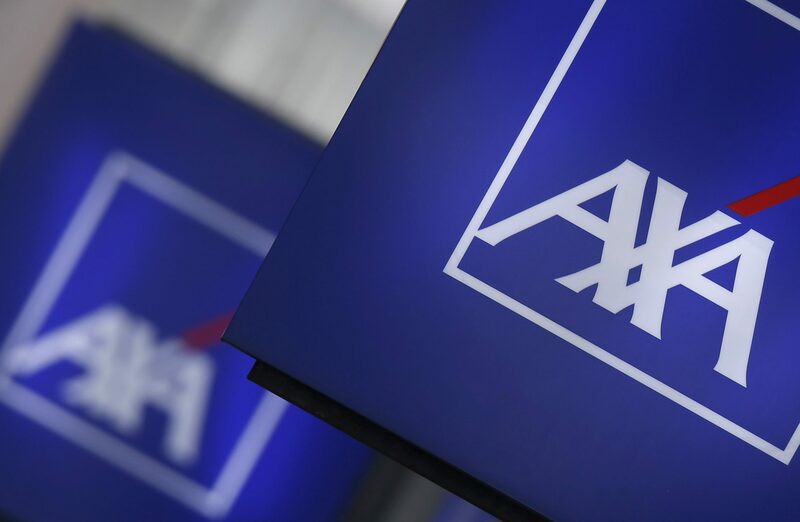 AXA on June 21 announced plans to grow underlying earnings per share by between 3 percent and 7 percent between 2015 and 2020. Unveiling “Ambition 2020”, the French insurer told investors it planned to make an adjusted return on equity of between 12 percent and 14 percent between 2016 and 2020, with a capital ratio under Solvency II reforms of between 170 percent and 230 percent of minimum requirements. As of 0900 BST, AXA shares were trading at 20.6 euros, up 0.4 percent.